Formerly known as Achillea lanulosa. Drought tolerant native forb with small, flat flowers in clusters. An aggressive species used for erosion control and habitat restoration. Commonly found throughout the U.S. in open fields or meadows and along roadsides. Tolerant of full sun, blooms spring to fall. 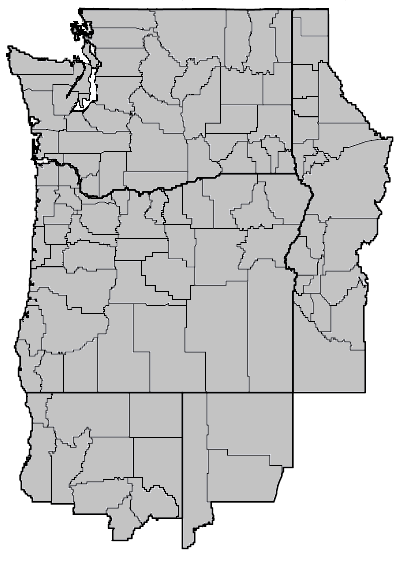 Columbia - Source Identified selection out of Sherman/Gillman, OR counties. Yakima - Source Identified selection out of Yakima/Kittitas, WA counties.